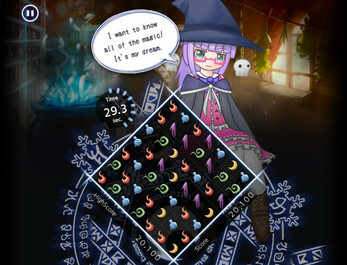 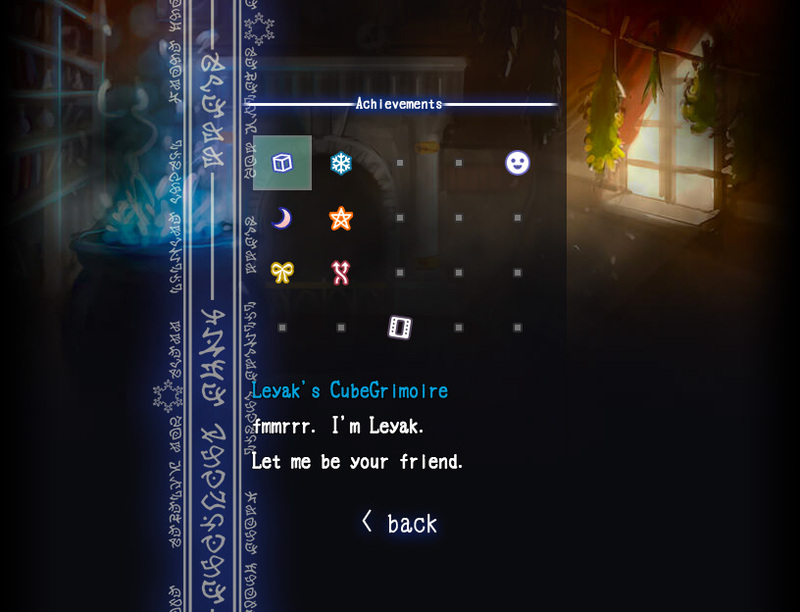 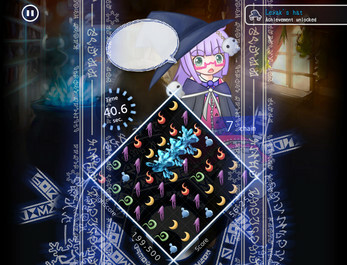 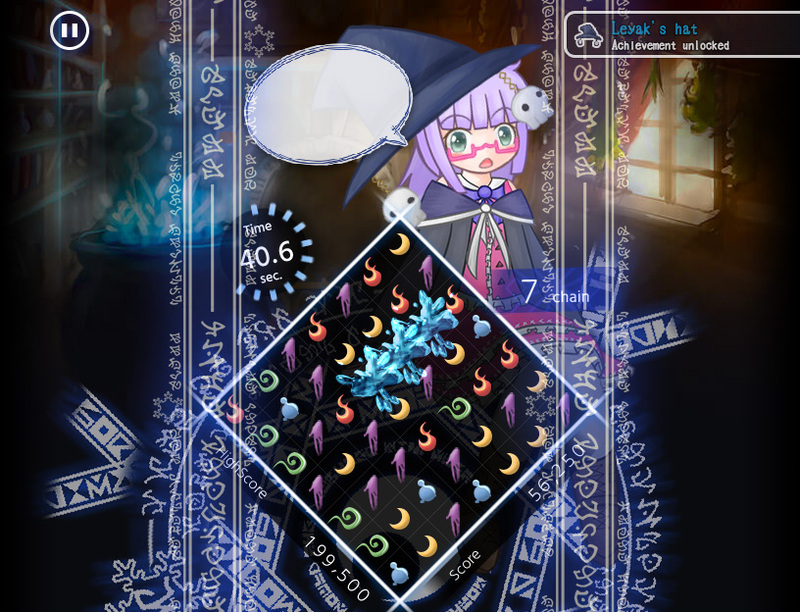 "Leyak's CubeGrimoire" is one of match 3 games. 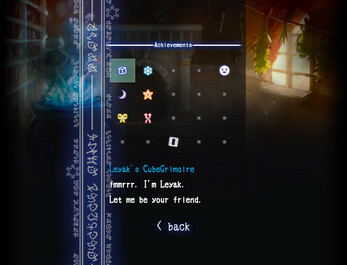 Slide the blocks in the field, and desappear when line up adjacent three block of the same color. Let's play the magic with the wizard Layak!